On February 11, scientists at the Laser Interferometer Gravitational-Wave Observatory (LIGO), which is jointly run by the California Institute of Technology (Caltech) and the Massachusetts Institute of Technology(MIT), publicly announced the detection of gravity waves, first predicted by Albert Einstein in his Theory of General Relativity (1915). LIGO achieved its scientific feat by studying the collision of two distant black holes, which generated gravity waves that sensitive monitoring equipment could detect through fluctuations in the space time continuum. About 3 times the mass of the sun was converted into gravitational waves in a fraction of a second – with a peak power output about 50 times that of the whole visible universe. 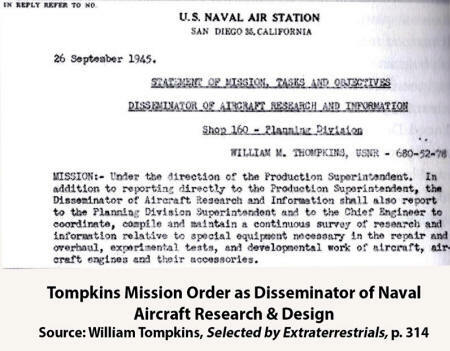 According to William Tompkins, who worked for U.S. Navy Intelligence at Naval Air Station, San Diego, from 1942 to 1945, the Navy was receiving debriefings from 28 spies embedded in top secret Nazi aerospace projects. The Navy spies were revealing Germany’s progress in developing flying saucer craft, some of which used gravity waves as a means of propulsion. I asked Tompkins whether Caltech was made aware, as far back as 1942, that the Germans were using gravity waves as part of the propulsion system for their space craft. I would have to say yes. 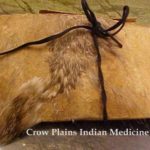 There were several different propulsions used, and that method was definitely being used… The diversified methods of propulsion were… numerous and for different purposes. It was staggering to the Admiral [Rick Obatta – head of Naval Intelligence] and one or two of the captains who were in the Admiral’s conference room listening to the Navy operatives discuss the [propulsion] systems. Tompkins testimony reveals that more than 70 years before Caltech’s February 11 announcement that gravity waves had been scientifically detected. Leading Caltech and MIT scientists, from 1942 to 1945, were aware of the work done by the Nazis in detecting and developing gravity waves as part of the propulsion system for advanced aerospace projects. 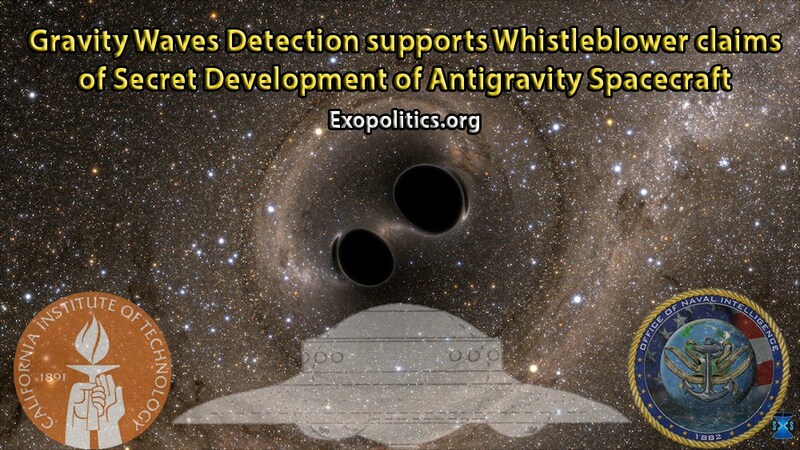 The way in which gravity waves are used to propel spacecraft is illustrated by the testimony of another whistleblower, who is also linked with U.S. Navy Intelligence. 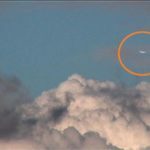 Bob Lazar says that in 1988, he was recruited to work out of a remote location at Nevada’s Area 51, called S-4, where he studied one out nine flying saucers that were at the highly classified facility. 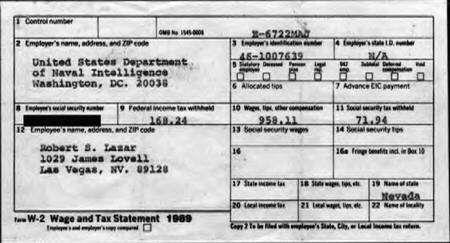 Lazar provided a W-2 in support of his testimony that listed his employer as the “Department of Naval Intelligence,” which ‘officially’ hasn’t existed since a brief period during World War II. Researchers found that the address on the W-2 was redirected by the U.S. Postal Service to Naval Intelligence Command in Maryland. Lazar says that the flying saucer he studied used gravity waves powered by an antimatter generator based on element 115. It’s important to note that at the time of his public emergence in 1989, 115 had not yet been discovered. It was over a decade later, in 2003, that an unstable isotope of 115 was first created in a laboratory, and in December 2015 it was officially added to the table of periodic elements as Ununpentium. Lazar: Well, that reactor serves two purposes; it provides a tremendous amount of electrical power, which is almost a by-product. The gravitational wave gets formed at the sphere, and that’s through some action of the 115, and the exact action I don’t think anyone really knows. Lazar: It allows you to do virtually anything. Gravity distorts time and space. By doing that, now you’re into a different mode of travel, where instead of traveling in a linear method – going from Point A to B – now you can distort time and space to where you essentially bring the mountain to Mohammed; you almost bring your destination to you without moving. And since you’re distorting time, all this takes place in between moments of time. It’s such a far-fetched concept! 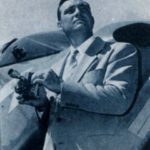 According to yet another whistleblower, a former CIA agent who used the pseudonym ‘Kewper‘, four of the flying saucers he saw at S-4 in 1958 were developed in Germany by the Nazis and the mysterious Vril Society. It was a different shape than the other [two smaller Vril] craft, was dark in color and had a larger top that stood up probably 10 or 12 feet above the saucer. That one had a diameter of about 50 or 60 feet. 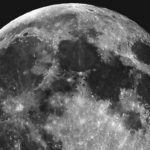 Consequently, the announcement by Caltech and MIT astronomers claiming that gravity waves were detected for the first time in 2015 is at best incorrect, and, at worst, an attempt to falsify the historical record. 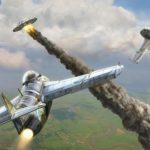 The U.S. Navy’s role in gathering intelligence on Nazi Germany’s advanced aerospace projects, which included the development of antigravity propulsion systems, confirms that gravity waves were first detected as far back as 1942, if not earlier, and this was revealed to select scientists at both Caltech and MIT.